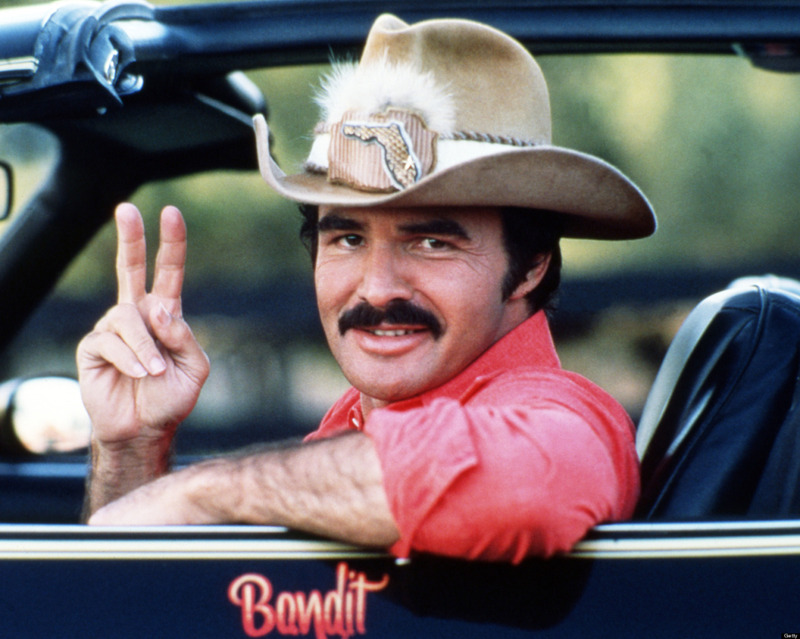 MrQuick.net: filmhabits: Actor Burt Reynolds Has Passed Away Burt Reynolds, known for acting in films such as Deliverance, Smokey and the Bandit, and Boogie Nights, who set out to have as much fun as possible on and off the screen, has died from a heart attack. He was 82 years old. filmhabits: Actor Burt Reynolds Has Passed Away Burt Reynolds, known for acting in films such as Deliverance, Smokey and the Bandit, and Boogie Nights, who set out to have as much fun as possible on and off the screen, has died from a heart attack. He was 82 years old.